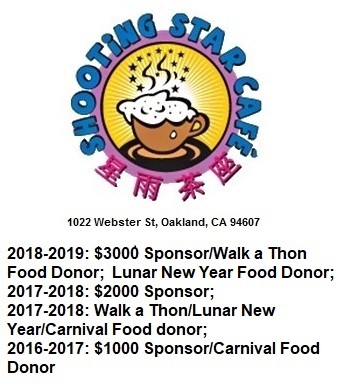 If you are a restaurant in the Downtown, Chinatown, Lake Merritt, or Jack London areas, we want to work with you to pick one night a week where the community can “Dine out for Lincoln” where up to 10 percent of revenues go toward Lincoln Elementary School. We will work with you to pick a day of the week that works with your schedule. Funds raised through this program will help fund (1) enrichment programs (e.g., bringing music classes, physical education programs to the school), (2) classroom supplies, (3) playground equipment, and (4) enrichment field trips for the students. If you would like to participate, please contact us or fill out the Dine Out for Lincoln Participation Form and email the form to lincolnschooloakland@gmail.com.